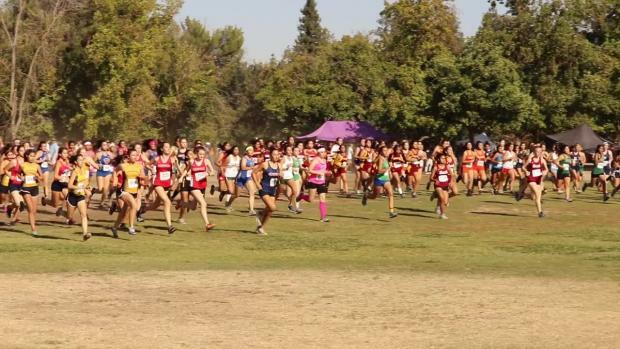 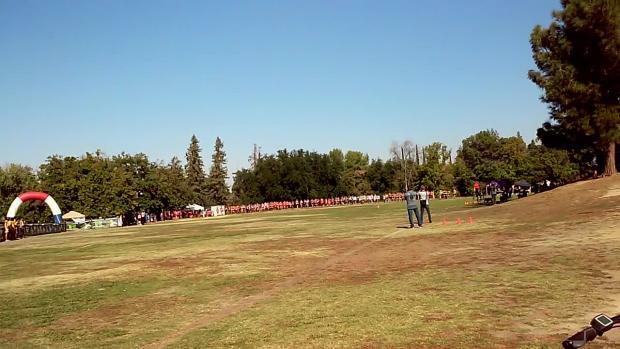 Interview with Granada senior Colleen McCandless after she won the Varsity Girls Large School Division race on Friday at the Rough Rider Invitational held at Woodward Park in Fresno. 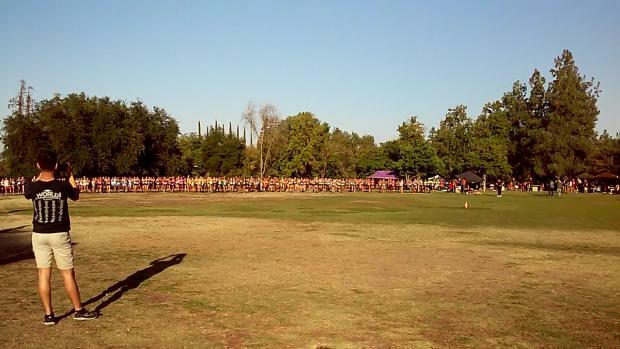 McCandless' time of 18:09.1 is very similar to the times she ran on the 5K Woodward Park course as a junior at both the Clovis Invitational (18:06.00 PR) and at the CIF-State Championships (18:06.10), where she placed 8th in Division II. 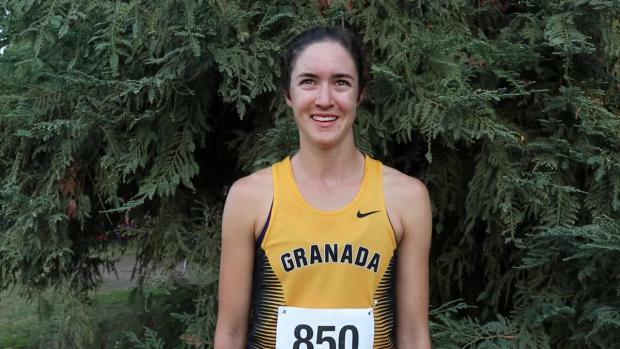 McCandless, the defending North Coast Section champion, also won last week at Crystal Springs, her first two victories of the season. 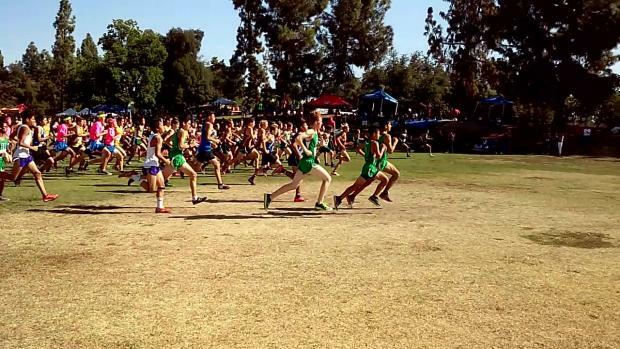 Earlier this season, McCandless placed 7th at the Woodbridge Invitational, running the blazing fast 3-mile course in a 16:24.30 PR, a time that ranks No. 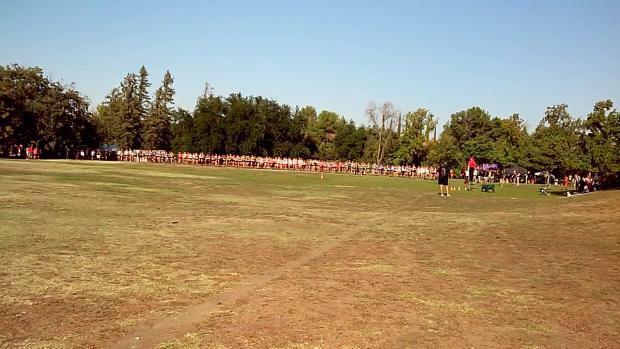 6 in CA and No. 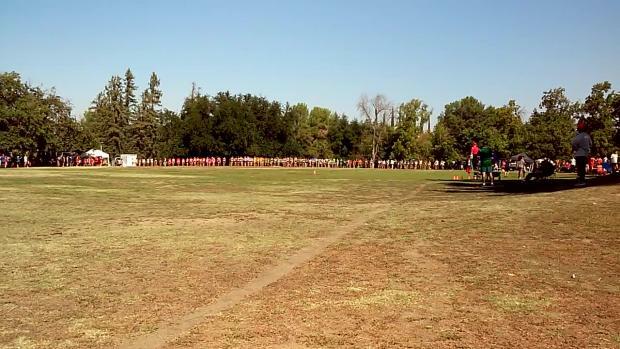 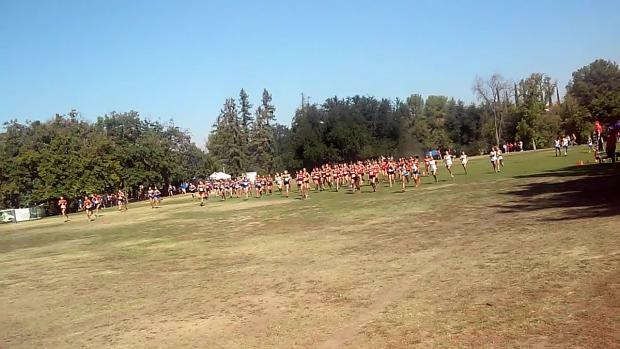 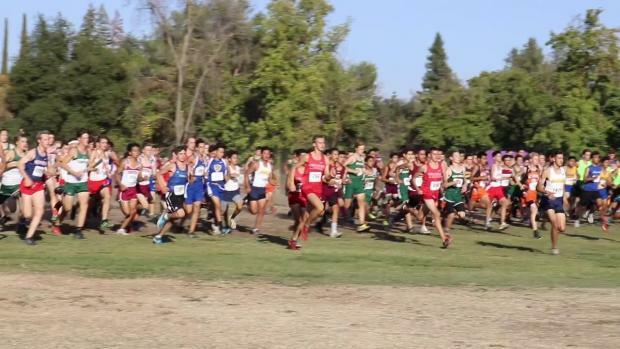 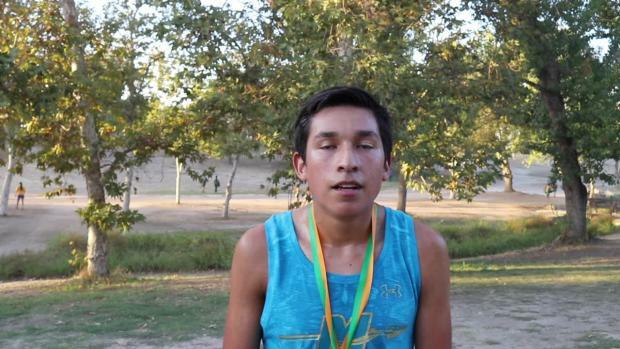 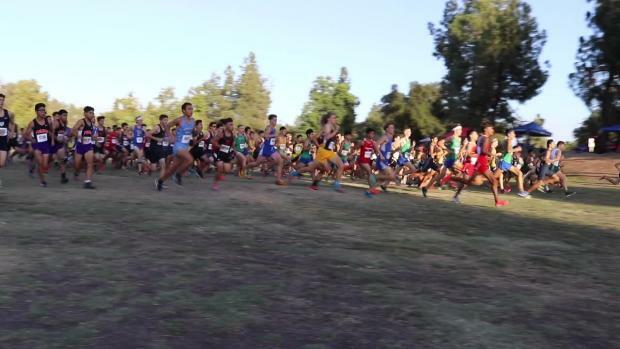 8 in the U.S.
Monache senior Ivan Mendez won the Varsity Boys Large School Division race on Friday at the Rough Rider Invitational held at Woodward Park in Fresno. 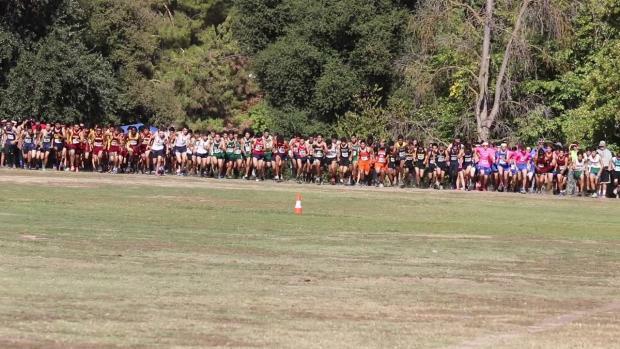 His time of 15:23.3 over the 5K championship course also used for the CIF-State finals is 12 seconds under his time at this event a year ago when he placed second.